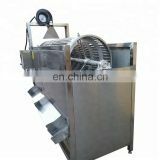 1.This machine fully is made of 304 Stainless steel, internal driven adopt 428H chain to drive. 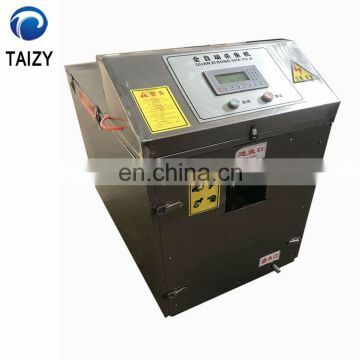 In order to decrease the output torque when the highload operation, to ensure 100% output torque. 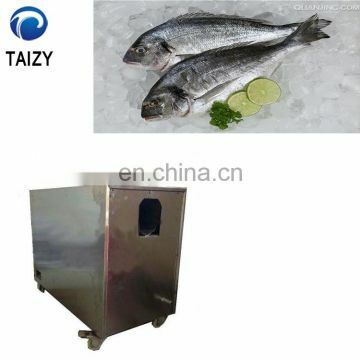 fish, to make sure the integrity of the fish. 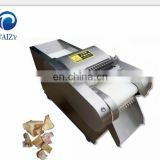 device, the second fish can be fed, thus improving the efficiency of fish kill. 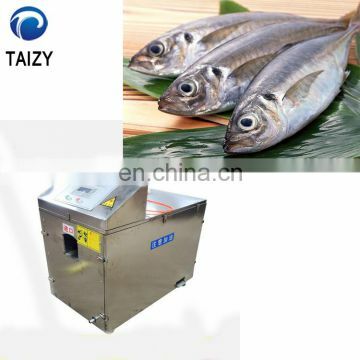 processing plants, supermarkets, seafood markets. 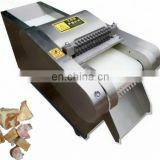 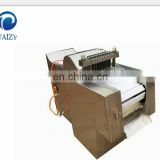 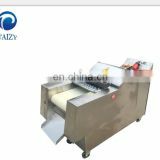 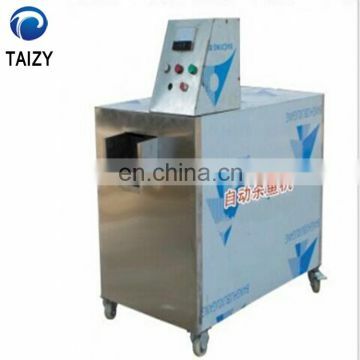 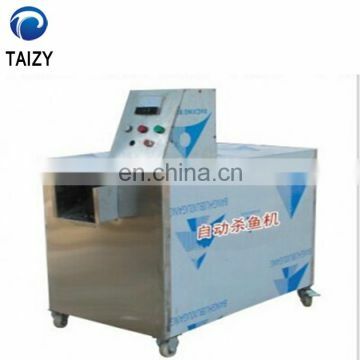 5.This machine can kill the fish weight at 0.4kg-4kg.